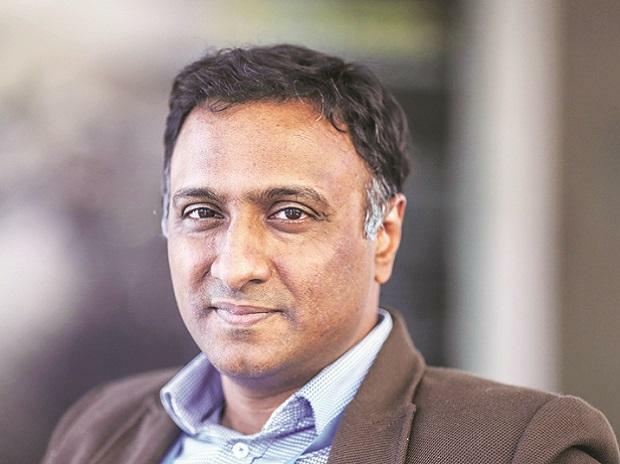 Flipkart Chief Executive Officer (CEO) Kalyan Krishnamurthy has put Rs 1.6 crore in UrbanClap, the Gurugram-based home services start-up, company filings sourced from business intelligence platform paper.vc showed. Krishnamurthy, a former Tiger Global top executive, will also act as an advisor to UrbanClap, a source with direct knowledge of the development said. In March, Krishnamurthy had invested in B2B e-commerce firm Moglix in a similar fashion. It is not immediately clear whether the investments are a precursor to potential business partnerships between Flipkart and either of Krishnamurthy’s investee companies, but the new deal lays bare his strategy to back companies with a proven e-commerce track records. UrbanClap declined to comments for the story while Krishnamurthy could not be immediately reached for his comments. Company filings dated April 5 showed, Krishnamurthy was allotted 310 equity shares in Urbanclap Technologies India for Rs 51,551 apiece. The investment is part of the firm’s $50 million series D round that closed in November, according to the source cited above. The said round was led by Steadview Capital and Vy Capital. UrbanClap, which started out in 2014, is an online platform to book services professionals for electrical works, cleaning, event planning and beauty services, among other. The company is present in 10 Indian cities, and has recently launched in Dubai. Investors in UrbanClap include SAIF, Accel Partners and Bessemer Venture Partners.